Based in Richmond, Virginia, the US utility and midstream company Dominion has been granted by the US Department of Energy (DOE) of the forth approval for the export of liquefied natural gas (LNG) to the non-free trade agreement (non-FTA) countries out of its Cove Point LNG project in the Maryland, USA. 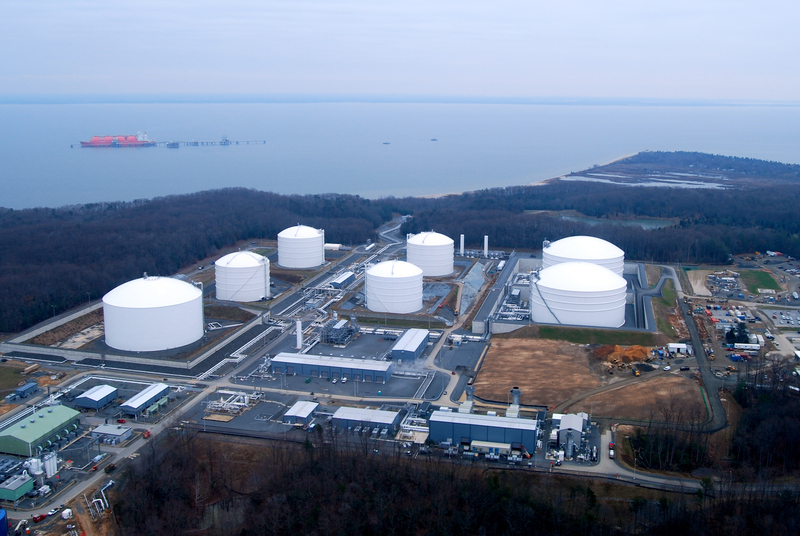 The Cove Point LNG project is planned to convert the existing LNG import terminal located on the Chesapeake Bay, Maryland, into a bi-directional import-export LNG terminal. 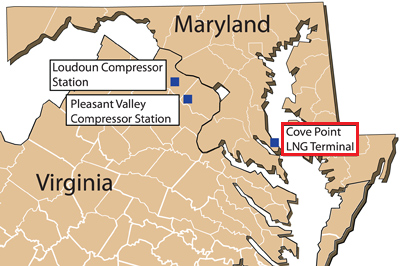 With most of its operations in power generations and gas pipelines concentrated in the Mid-Atlantic region, Dominion selected Cove Point in the 1970s as very close to its transportation system to receive, store and distribute natural gas imported from Algeria. This geographical competitive advantage remains valid with the development of the Marcellus and Utica giant shale gas basins since Cove Point is offering the shortest distance to load LNG carriers for export shipments. For this reason Dominion is planning to invest $3.8 billion into the Cove Point LNG project to convert the existing import terminal into LNG plant and export terminal. 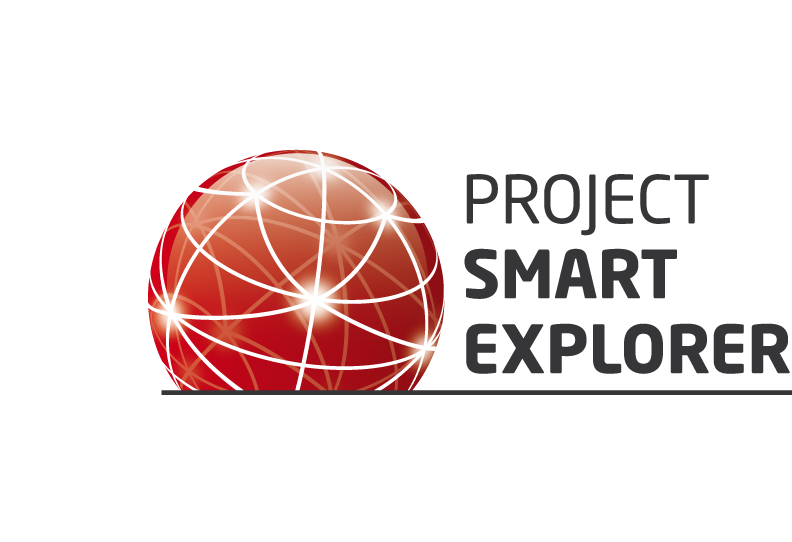 To develop this $3.8 billion capital expenditure LNG project, Dominion appointed a joint venture made of the engineering companies Kiewit from USA and IHI E&C International Corporation (IHI) from Japan to perform the front end engineering and design (FEED) work. Kiewit and IHI completed this FEED task for Cove Point LNG and submitted their conclusions to Dominion. According to the front end engineering and design (FEED) performed by the joint venture Kiewit-IHI, the Cove Point LNG plant should be made of two LNG trains. These LNG Trains should have a capacity of 2.3 million tonnes per year (t/y) of LNG each. Dominion sealed commercial agreement for the capacity of each LNG train with Sumitomo Corporation from Japan and Gail from India. In the meantime to obtain the final project approval from the Federal Energy Regulatory Commission, Dominion converted the FEED contract to the joint venture Kiewit-IHI into engineering, procurement and construction (EPC) agreement. In this context, Dominion is ready to make the final investment decision (FID) and begin the construction in 2014 so that the Cove Point LNG project should send the first shipment of LNG from Maryland in 2017.